When it comes to Disney planning, we have all been first time Disney trip people at one time in our lives. I remember the first trip my wife, daughter, and I took to Walt Disney World and stayed on property, back in 2007. 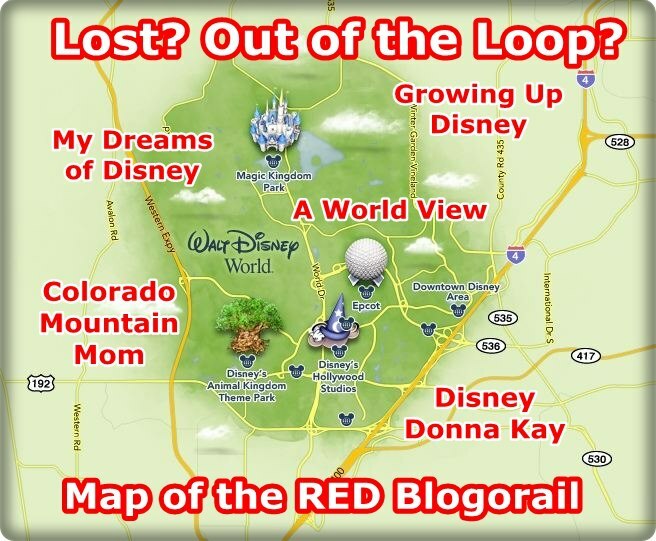 We were originally going to stay at one of the Value resorts, probably one of the All-Star resorts, but we didn’t like the idea of sharing a bus stop with the other resorts, so we decided to do a moderate resort, Coronado Springs Resort, and had the best time. So, with all of that being said, here are my top five first time planning tips! Top Five First Time Planning Tips! Number 1: Take plenty of notes from Disney websites you frequent. When we were planning our trip back in 2007, we looked at the Disney website constantly for information. We looked at all of the different resorts, decided quickly which ones were out of our budget range, and took notes on the pros and cons for the various ones. In the end we chose Coronado Springs Resort because of the theming, the pool, and because it felt far enough away where we thought we would have our own space. Number 2: Get plenty of input from everyone on what they are most looking forward to. Unless it is a surprise trip, you will want to get input from everyone about what they want to do on your vacation. It’s important to remember that it is everyone’s vacation, so while you may be the one doing all the planning, bring the others into the group as well so that you can make them excited for the trip as well! If you have a lot of generations going on your trip, I have a special multi-generational trip planning post that I wrote that may help as well. Number 3: Decide what restaurants you want to eat at, and decide if you want to invest in the Disney Dining Plan for your trip. Part of the magic of Disney for us is the character interactions we can get with the special Disney characters. A lot of the time we take advantage of making character dining reservations so we can enjoy our meal, meet our favorite characters, get their autographs, and not have to wait in lines to see them! It’s the best of both worlds! Number 4: Take time to stop and see everything! Far too often people think of Disney World as a place for great rides and shows, and forget that there are thousands of other things to experience and enjoy at the parks. Take time to stop, slow down, and experience the magic that is created just by being there. Don’t be in such a rush to go from attraction to attraction to try and get as many thrill rides in as you can that you miss out on the wonderful moments that often last in your memory far longer than remembering your trip on Space Mountain. Number 5: If you still find yourself stressed out, worried about your vacation and feeling like you are going to spend a lot of money and not get the vacation you want out of it — if you are at that point, feel free to reach out to an Authorized Disney Travel Planner for help. The beauty of a travel planner is that we will do as much or as little for you as you need; even if it’s just to be there to calm you down. If you need someone to help you with your planning, a Disney Travel Planner is the right way to go.